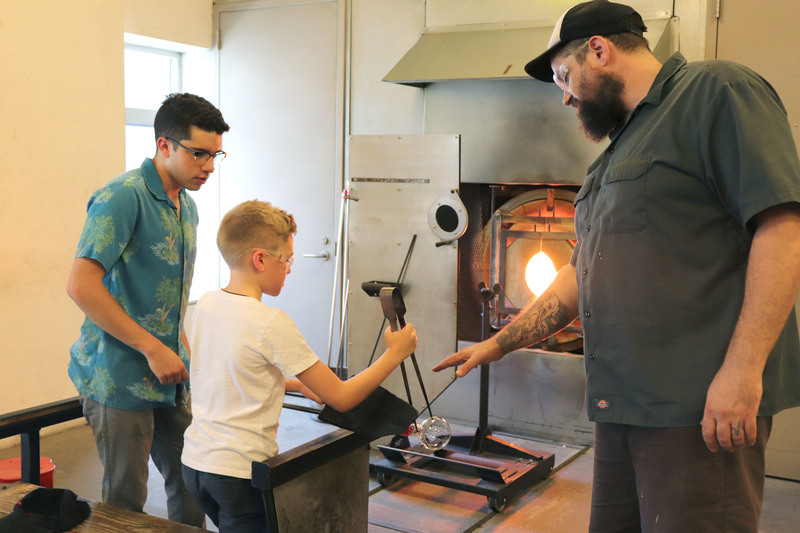 Get fired up with this introduction to glassblowing. With an emphasis on teamwork, students will work together and rely on each other’s help to create solid and hollow glass objects. Sign up on your own, or with dad for a special shared experience! Ages 11 and up, 10 with parent/guardian. 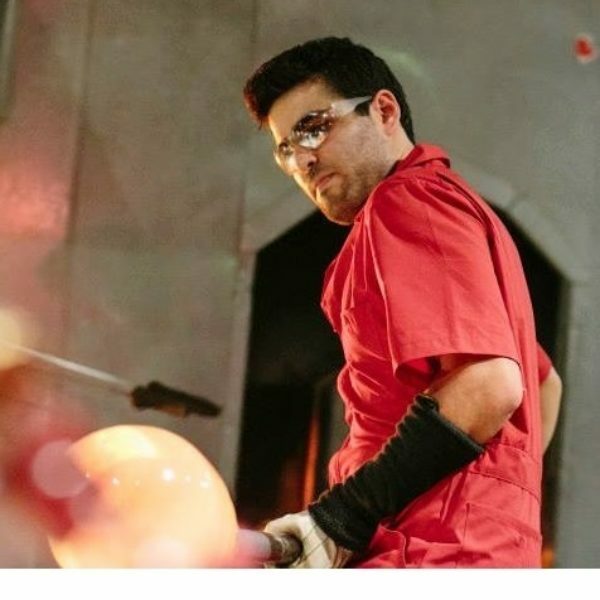 While pursuing a BFA at Tyler School of Art Joshua Raiffe worked for Belle Mead Hot Glass, producing blown chandelier parts.